Elizabeth Aguilera, Marjorie Kagawa-Singer, Claudia Kolker, and David Hayes-Bautista discuss how immigration can benefit national health. Are there cultural practices that immigrants bring that can improve our health systems and the health of all Californians? 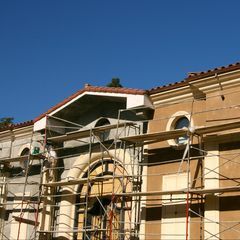 Yes, say experts, including medical anthropologist Marjorie Kagawa-Singer, a research professor and professor emerita in the UCLA Fielding School of Public Health, and David Hayes-Bautista, director of the Center for the Study of Latino Health and Culture in the David Geffen School of Medicine at UCLA, if more is done to understand and deploy the advantages of cultural diversity. Kagawa-Singer and Hayes-Bautista joined journalist Claudia Kolker, author of “The Immigrant Advantage,” in San Francisco on Feb. 4 for a discussion moderated by CALmatters health and welfare reporter Elizabeth Aguilera. 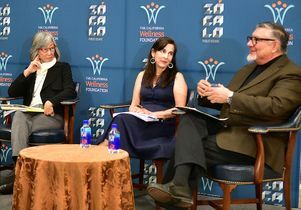 The panelists shared several examples of ideas that originated in immigrant communities that have made us healthier, including diet and exercise, and an emphasis on family and social relationships — but all pointed to one overarching conclusion: Immigrants often approach health together, with the participation of relatives and neighbors, instead of alone, as too many native-born Americans do. 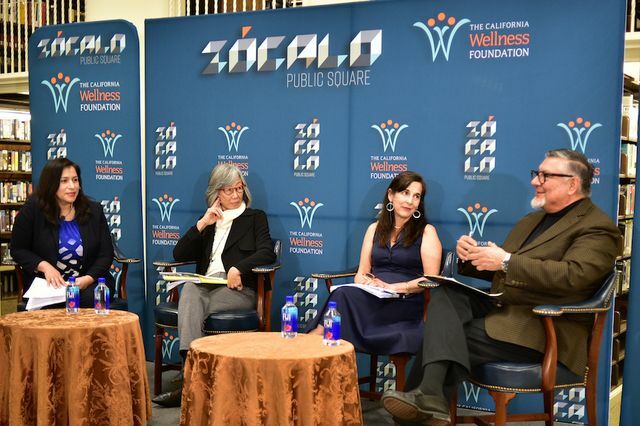 Read the full story on the Zócalo​ Public Square website.